Taking on the role of Manrico in Verdi's Il Trovatore can take it out of even the best tenors. 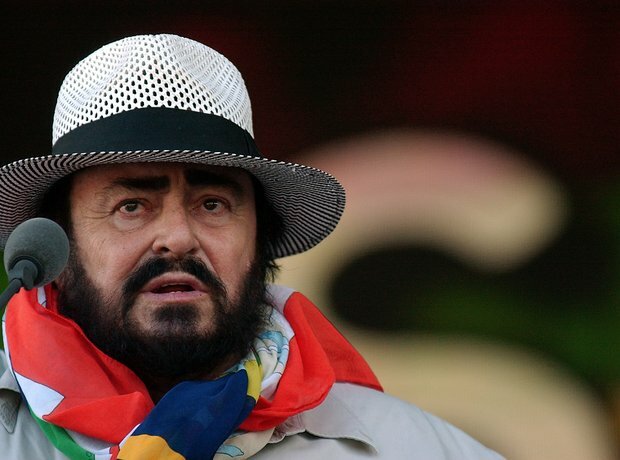 But Pavarotti, known for stamina (how else does he keep delivering those massive notes? ), here turns romance into tragedy and anger - quite a feat when you're already in act III.